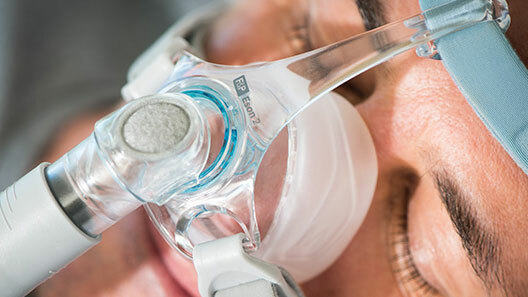 To improve on a mask designed for performance and comfort, our development team focused on ease of use, providing you and your patients with confidence at every step from titration through to adherence. 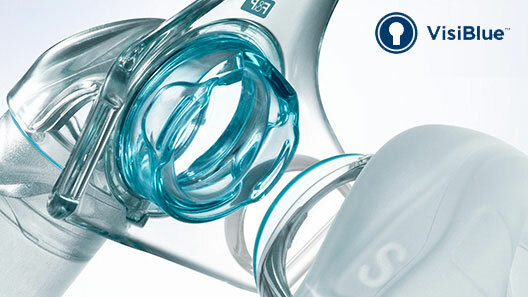 With over 20 design improvements, Fisher & Paykel Healthcare’s best performing nasal mask is now even better. 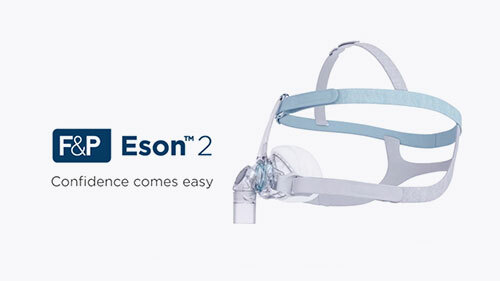 Eson 2 was designed to meet the needs of patients and sleep professionals, at every important milestone in the CPAP therapy journey. 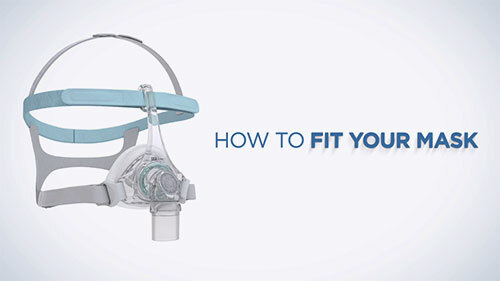 To improve on a mask designed for performance and comfort, our development team focused on features to enhance ease of use – The Intuitive Headgear for example provides fitting options for patients, including the ability to stretch the mask directly over the head. 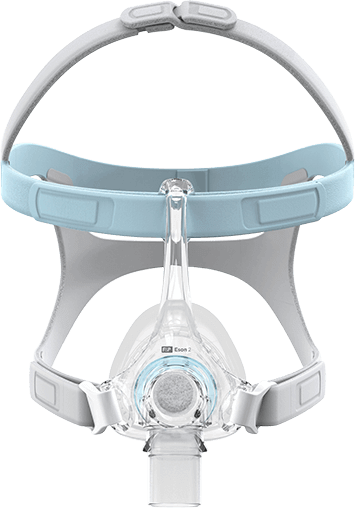 F&P Eson 2 features VisiBlue™ highlights to provide visual cues for simpler, quicker and more intuitive patient education and to aid the patient in fitting, disassembly and reassembly.